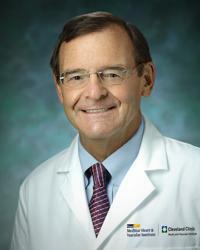 Seth Worley, MD, joins the Section of Cardiac Electrophysiology as a senior consultant. An internationally recognized expert in cardiac resynchronization therapy (CRT), Dr. Worley brings with him extensive expertise in device and lead implantation for those patients who present with challenging vascular anatomy. He has personally developed unique tools and techniques to facilitate and optimize the success of transvenous left ventricular (LV) lead implantation. The approach he pioneered is referred to as ‘Interventional CRT” and patients from centers around the country who have had an unsuccessful attempt at lead implantation are regularly referred to Dr. Worley for treatment.